While 61 percent of those enrolled in traditional plans said they were satisfied or extremely satisfied with their coverage, only 46 percent of CDHP enrollees said the same. While consumer-driven or high deductible health plans have increased dramatically in recent years, people who have them aren’t necessarily very happy with them. 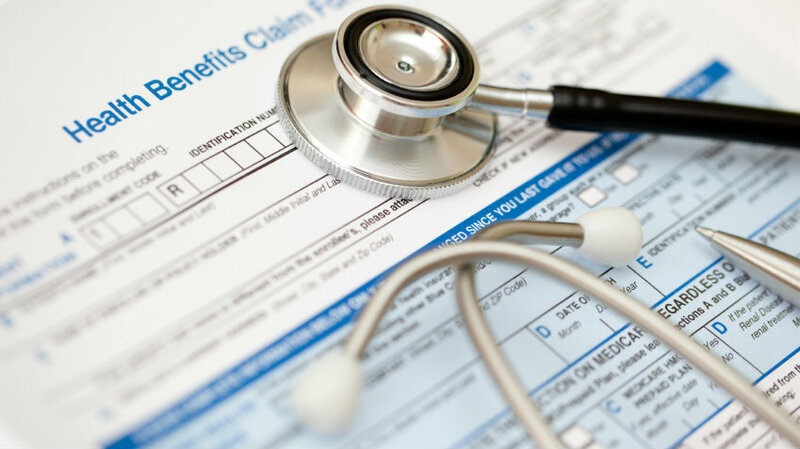 Those who are covered by traditional plans are far more satisfied with their insurance than those who have one of the newer types of policies.